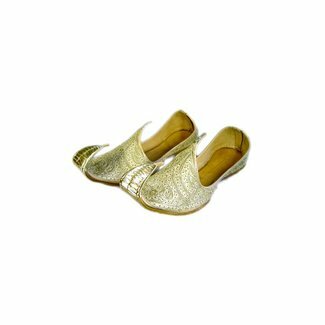 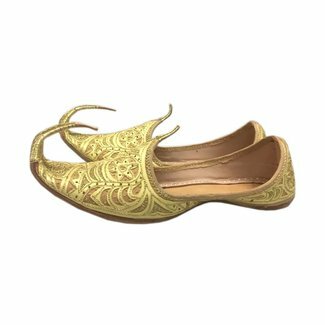 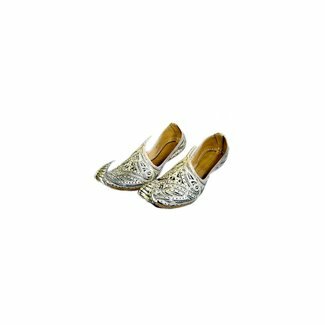 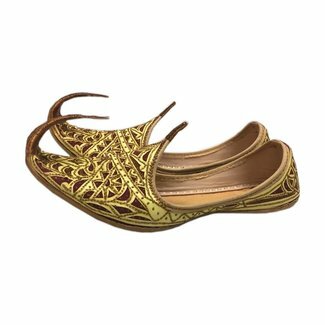 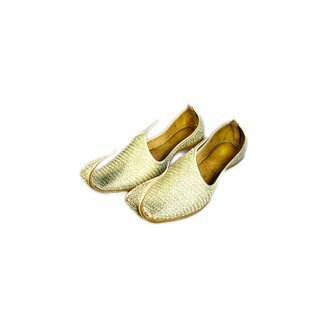 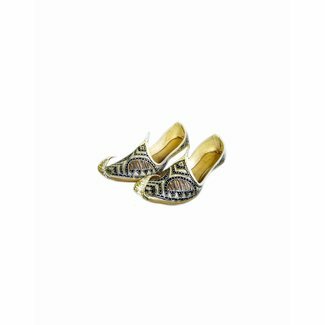 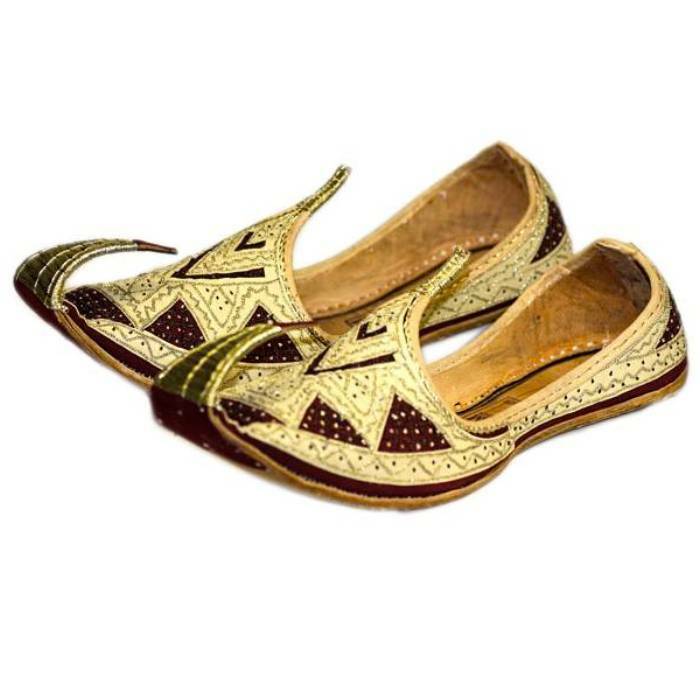 Indian, oriental Khussa shoes leather beak shoes arranged in traditional style. 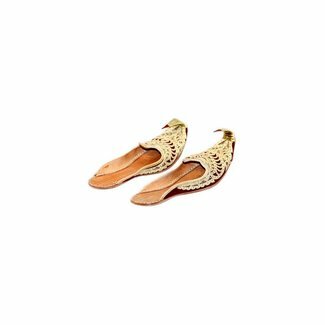 We offer different models of Khussa in different colors and designs. 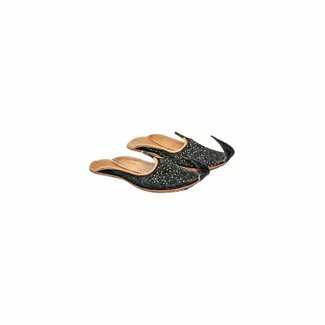 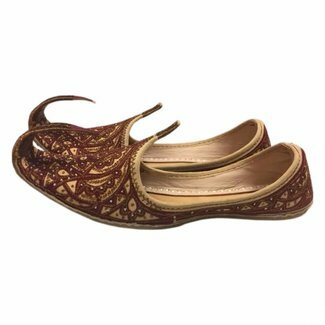 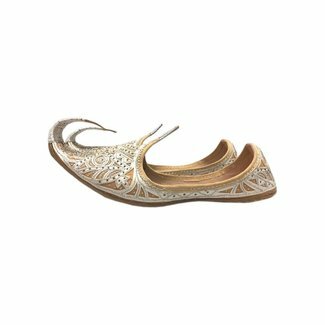 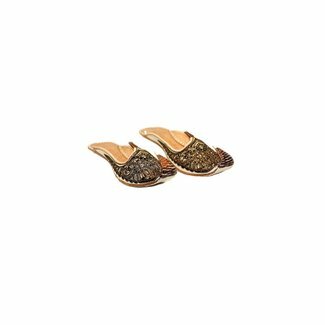 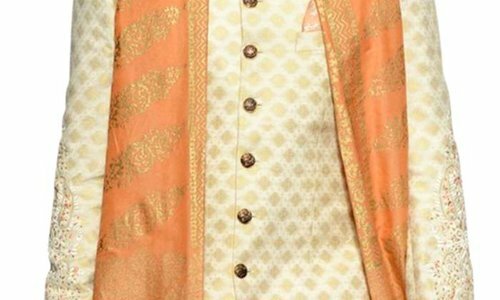 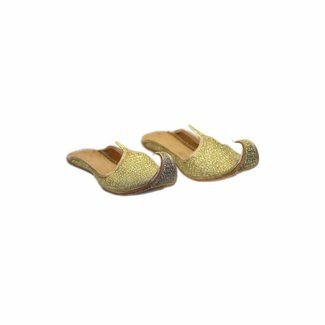 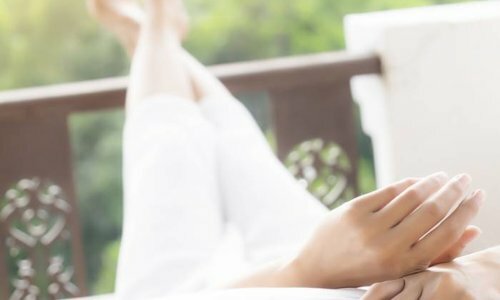 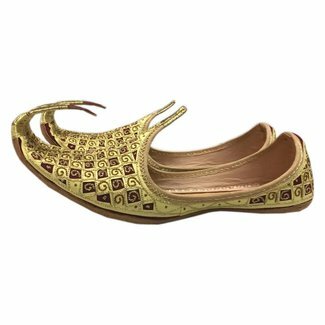 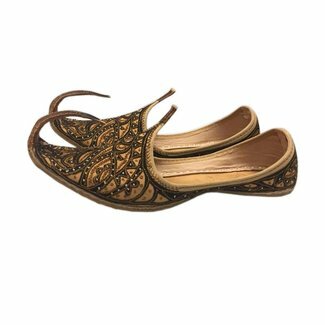 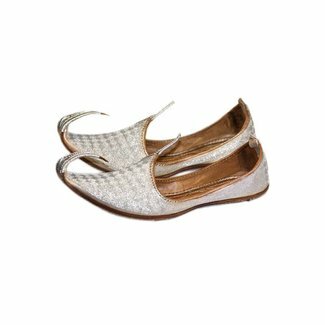 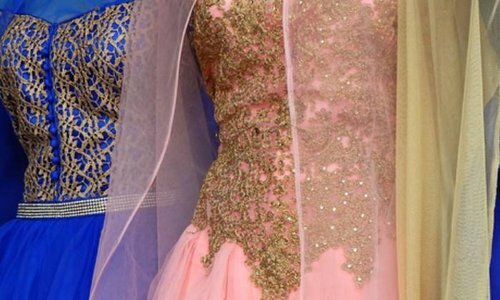 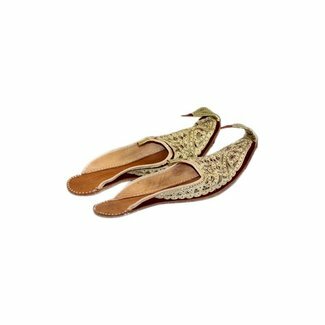 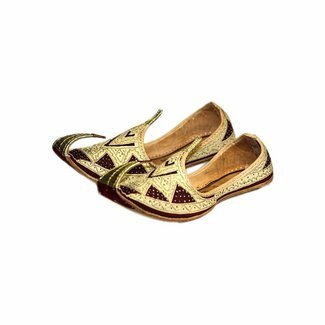 Khussa in traditional style with curved tip, lace and embroi..
Khussa in traditional style with curved lace and embroidery;..
Indian Khussa shoes in traditional style with curved lace an..